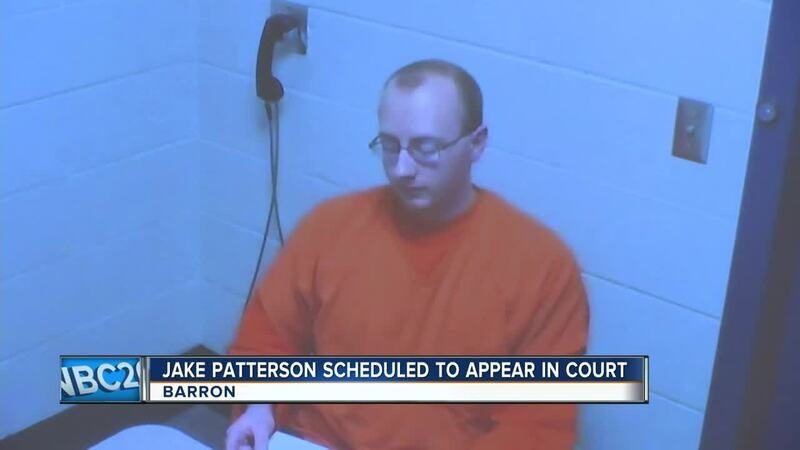 BARRON, Wis. — Jake Patterson, the man suspected of kidnapping Jayme Closs and killing her parents, is scheduled to appear in court for his preliminary hearing on Wednesday. Patterson’s preliminary hearing offers him the opportunity to hear the evidence the state has gathered against him before deciding whether to take the case to trial. Prosecutors strongly believe Patterson will stand trial. Patterson will have to be transported to the hearing from the Polk County Jail where he’s currently being held. The Barron County sheriff said Patterson was moved from the Barron County Jail because one of Jayme’s relatives works at the facility. Patterson is accused of kidnapping Jayme and taking her to his cabin in Douglas County. Authorities say he kept her there for nearly 3 months, until she was finally able to escape when Patterson wasn’t home.